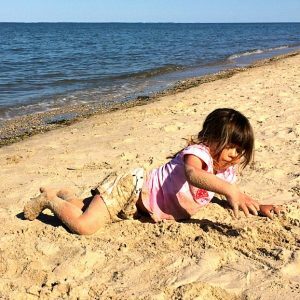 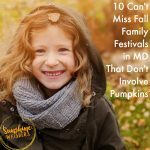 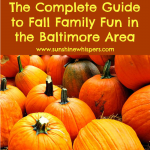 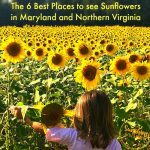 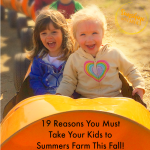 Kid Friendly Maryland- Family Fun in MD, DC, VA, and Beyond! 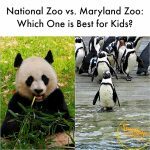 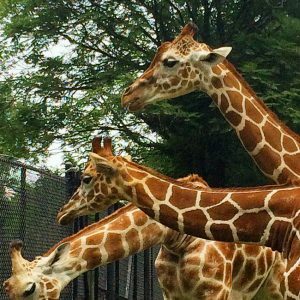 Find all of our favorite fun things to do with kids in Maryland, DC, Virginia, Pennsylvania, and beyond! 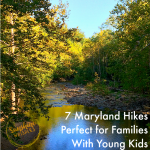 Kid Friendly Maryland!